Value products at Factory Direct Prices email us now! 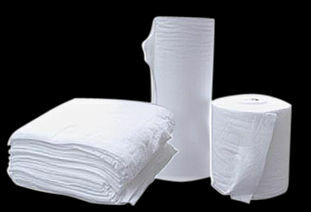 Absorbant Rolls / Pads for Oil, Water, Coolants, Paint, Dyes and Inks. 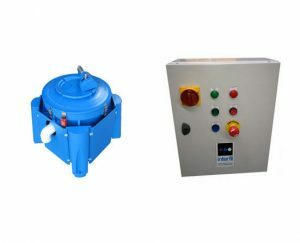 Rapid 200 has been designed to absorb both petroleum based spills and water based spills. 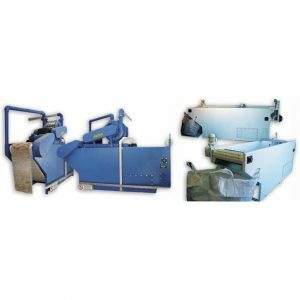 The material is ideal for maintenance matting, where oily work is conducted or under machines where oily / coolant leaks cannot be eliminated. After the Rapid Absorb has absorbed the solution (Nominal 3 litres per square metre), personnel can remove the Rapid Absorb from beneath the machine with minimal effort and time spent. 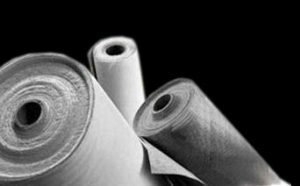 Its unique fibre structure allows the material to be easily torn from the roll but still maintaining strength under wet conditions for later removal. Fibres also maintain their structure, preventing linting and eliminating material deposits on the floor after removal. The material has two sides, the topside having a tougher surface to help minimise contamination of the workplace, the other side exposing the fibres for maximum dispersion of fluid. 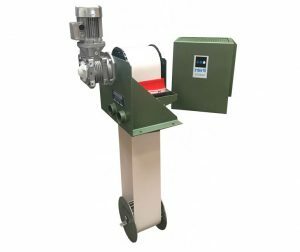 The Rapid Absorb has been designed to absorb the oil amongst the fibres, locking and retaining the trapped solution for non-dripping when disposing at a later date. Rapid Absorb being Australian owned and produced is considered of the highest quality but yet the cheapest price.